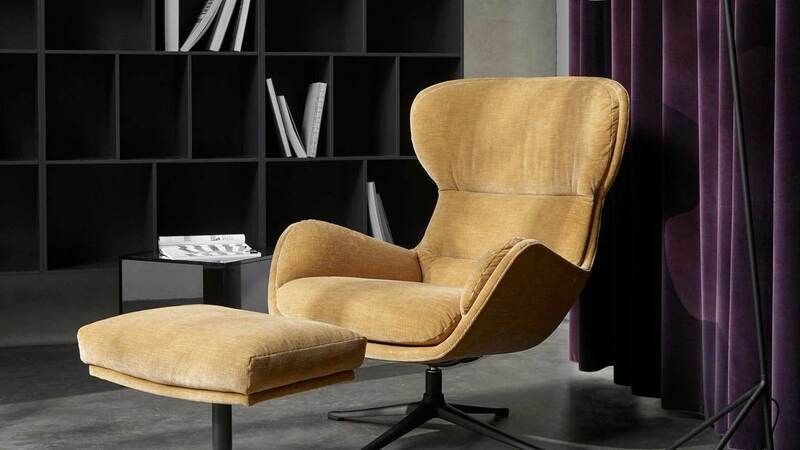 ​Roche Bobois is a world leader in furniture design and distribution. Working closely with renowned designers such as Kenzo Takada, Ora Ito, Cédric Ragot, Sacha Lakic, Christophe Delcourt and Stephen Burks and with Haute Couture fashion houses such as Jean Paul Gaultier, Missoni Home and Christian Lacroix Maison. Click HERE​​​ to see current products available. 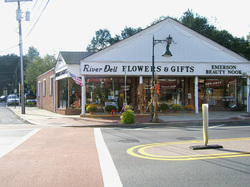 River Dell Flowers; our satisfaction guarantee is always included. 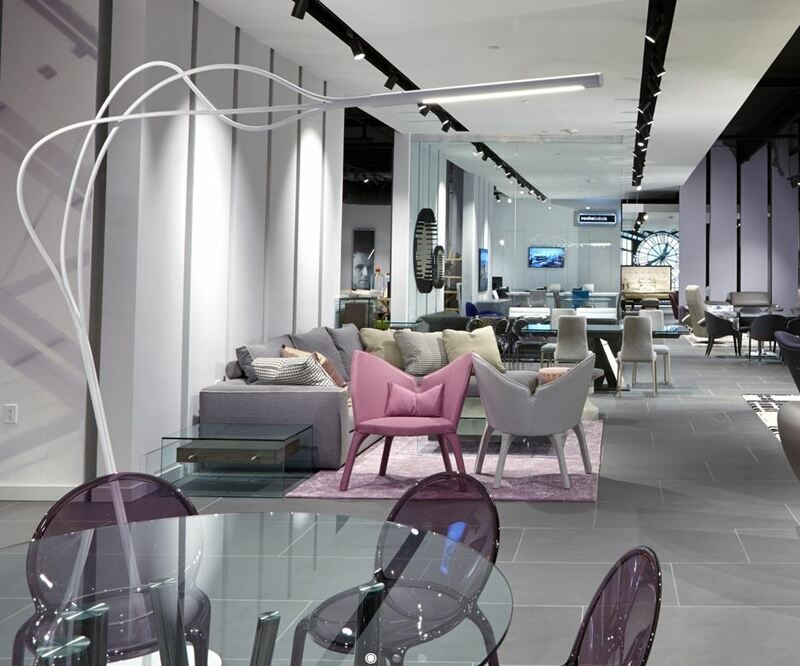 BoConcept Paramus is the ultimate destination for modern and contemporary furniture. Stop by today to meet our skilled design consultants who will introduce you to our collection of Danish design furnishings and accessories and help you decorate the home of your dreams! We are always updating our showroom and therefore we have great deals on some of our floor models. Click here to see the products that we currently have available. 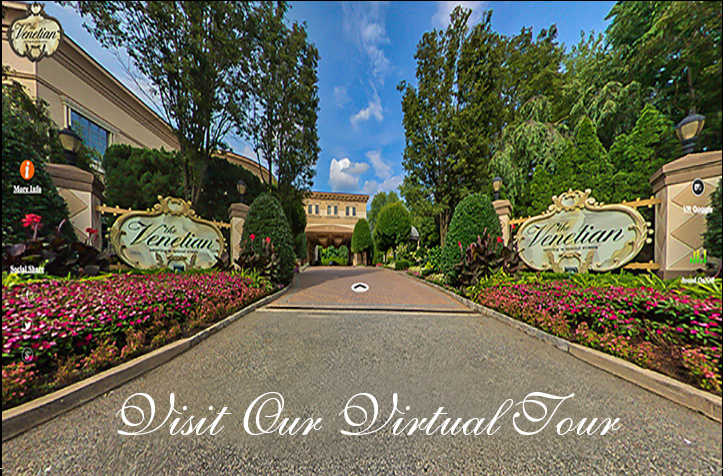 Trust your special day with Il Villagio for an experience like no other. 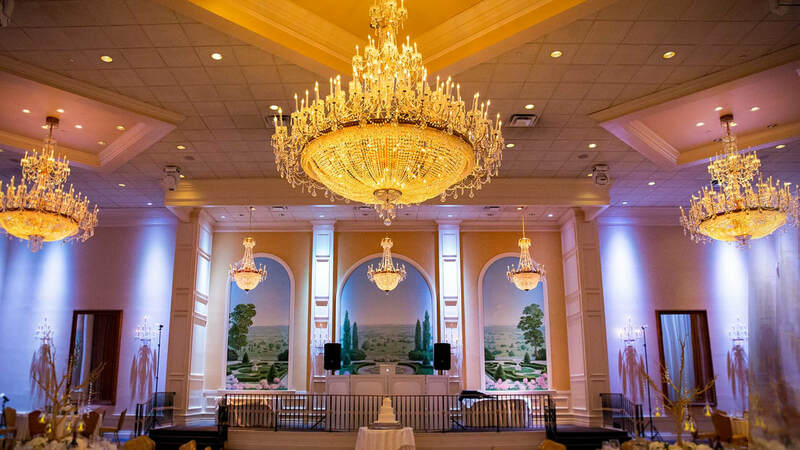 With attention to detail and old world sophistication, Il Villaggio delivers a lifetime of memories at one of the best North Jersey wedding venues. Wild Birds Unlimited is the original and largest franchise system of backyard bird feeding and nature specialty stores with more than 300 locations throughout the United States and Canada. Wild Birds Unlimited of Paramus NJ specializes in bringing people and nature together with bird feeding and nature products, expert advice and educational events. Furniture City superstore provides a great variety of furniture selection to the Paramus community and the bergen county area at a great value. Click HERE to see special offers and hot buys. 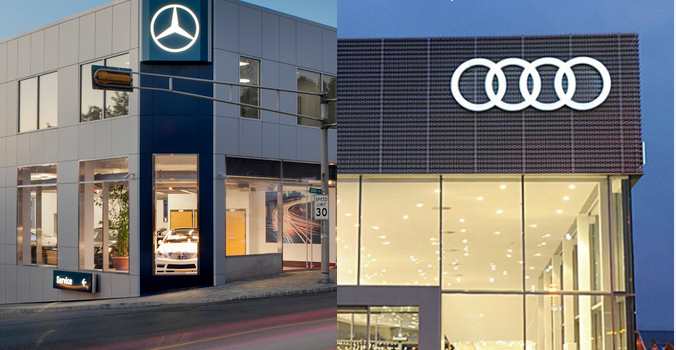 Premier dealer of Audi, smart, and Mercedes-Benz in NJ.For nearly half a century, Benzel-Busch has been defining the way you drive by establishing a new standard of automotive excellence. Their unique approach to automotive retailing focuses on superior attention to detail and an unparalleled response to owner requests. Providing the latest technology in dental, cosmetic & medical anti-aging procedures. ﻿Peter Wells Architects is not your normal every day firm. Our #1 priority is our client’s happiness. We strive for customer satisfaction throughout every stage of the architectural process. 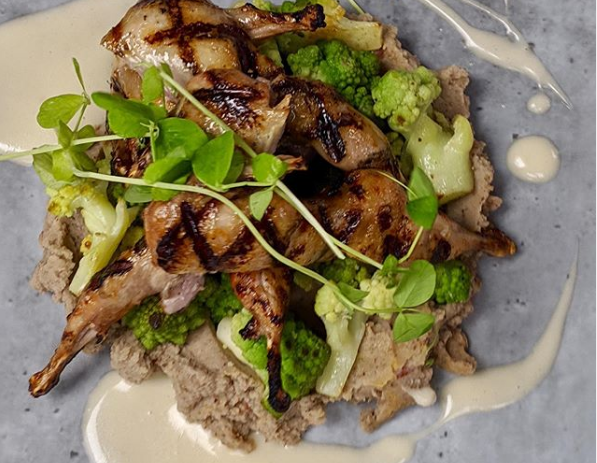 have never been to Bonefish Grill. Amazon Home Services offers Customers over a thousand different services from quality, hand-picked pros and backed by Amazon's Happiness Guarantee. 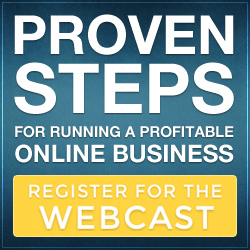 Click the banner to find out more!